When we added a featherbed to our hotel mattress, it elevated guests’ comfort to new luxurious levels. 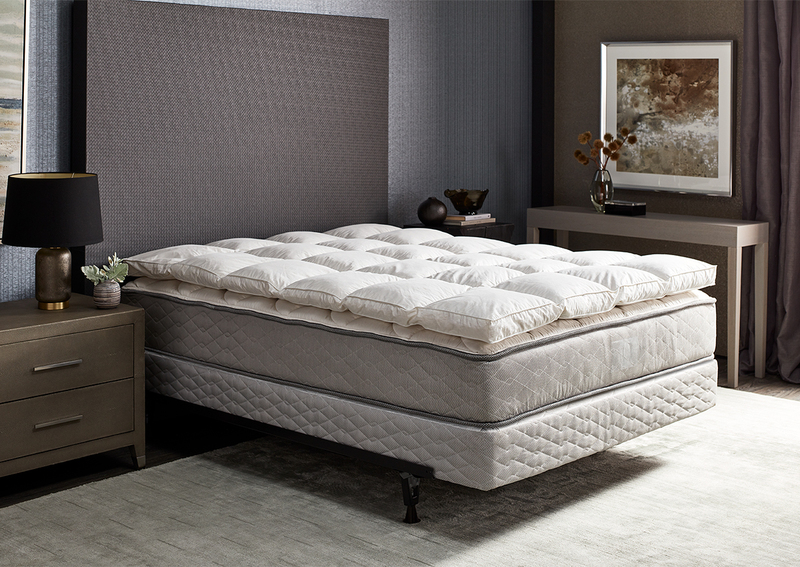 Today it’s an iconic part of our sleep experience and one of the most memorable features. Make your bed the Sofitel way with our featherbed for an irresistibly soft top surface.